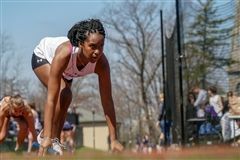 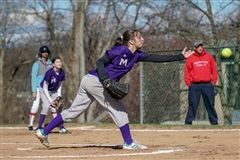 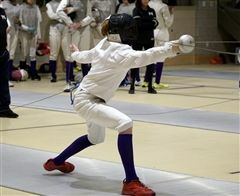 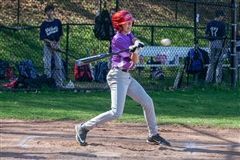 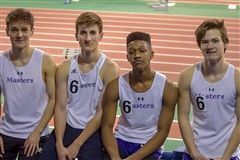 The varsity winter sports season came to a close over the last few weeks and there were a number of standout postseason performances by our talented fencing, indoor track and swimming athletes. 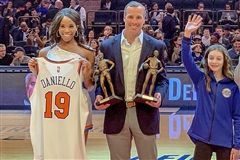 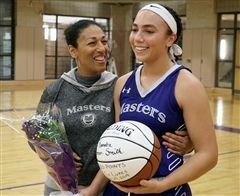 Jennyfer "JJ" Marquez '19 celebrated her college commitment before a large group of friends, family, teammates, teachers, coaches and administrators during a ceremony held on Wednesday, March 6, in the Sharon Room. 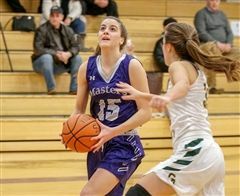 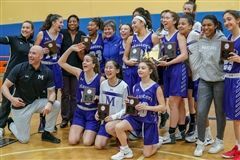 As the buzzer sounded at the conclusion of the New York State Association of Independent Schools (NYSAIS) girls’ basketball championship game on Monday, February 25, time seemed to stand still. 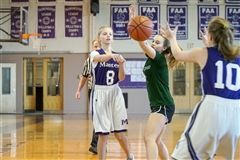 The Middle School girls’ basketball squad squared off against visiting Convent of the Sacred Heart School on Tuesday, February 19. 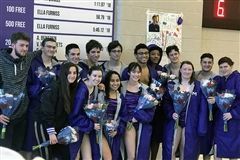 The varsity girls’ and boys’ swimming teams both celebrated their seniors in a meet against visiting Hamden Hall on Saturday, February 9 at the Hamill Natatorium. 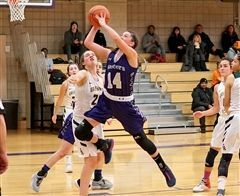 It has been over a month since the varsity girls' basketball squad last tasted defeat. 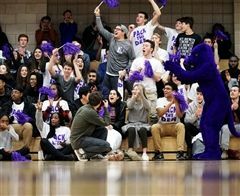 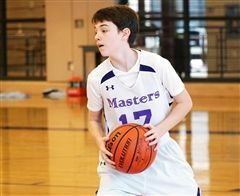 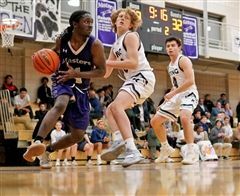 The red-hot Panthers extended their winning streak to eight games following a convincing 78-49 victory over Rye Country Day School (RCDS) on Thursday, January 24.